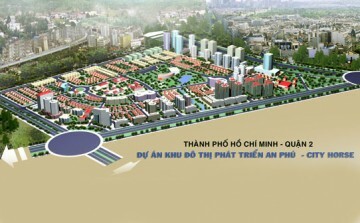 Copyright © 2009-2010 ThuthiemIDC.com.vn - Specify copy by thuthiemidc.com.vn when re-distribute information from this website. 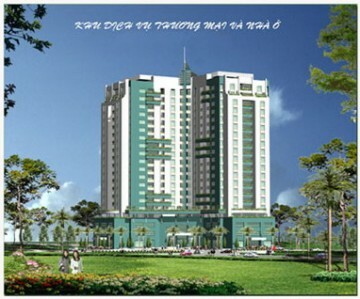 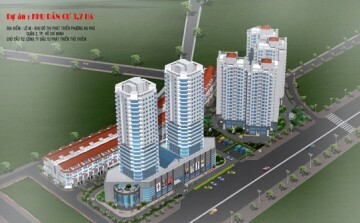 Head Office: 852 Xo Viet Nghe Tinh, Ward 28, Binh Thanh district. 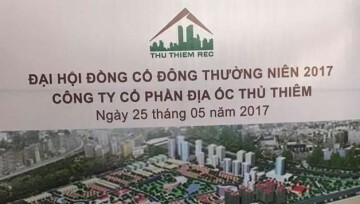 HCM city.